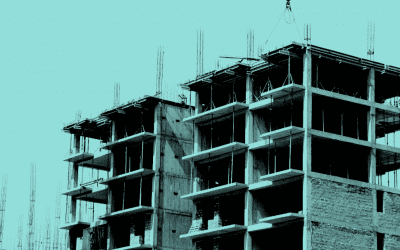 The Chartered Institute of Building, is a worldwide professional body that represents construction and property professionals who work within the built environment. The Construction Manager of the Year Award (CMYA) ceremony is a prestigious event which culminates in one glittering night, but is actually a year long journey from inviting entries, the judging process, and promoting sponsorship, tickets and the eventual winners. 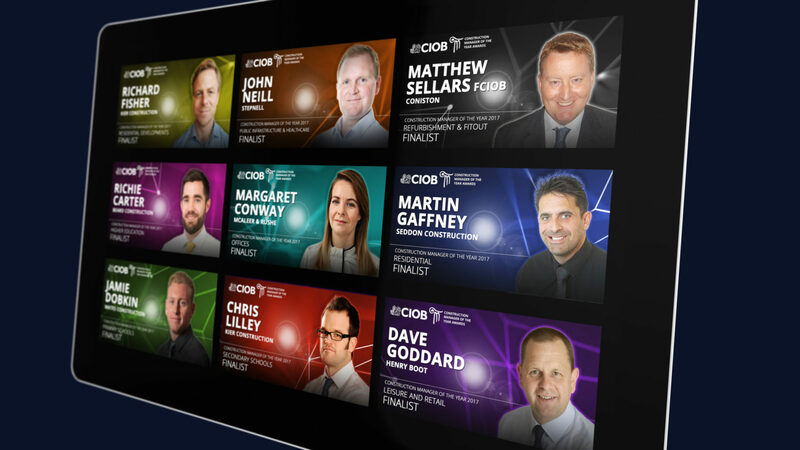 The year long CMYA process was a very labour intensive project for the CIOB team, and the original website did not give them the flexibility that they required or promote the awards and event to the right level. 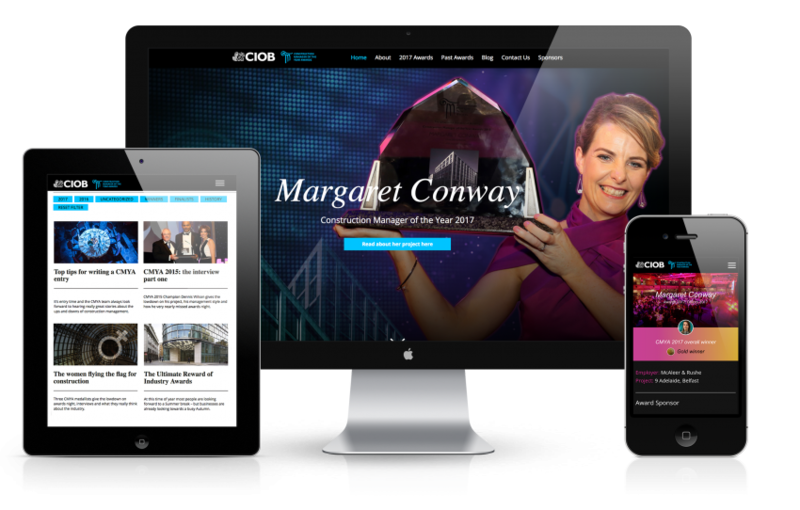 Having delivered many successful websites for CIOB, we were initially called in to design and develop the new CMYA website. The brief was to bring the excitement of the prestigious event alive, and to deliver the flexibility that they would need going forward to easily enable changes each year. After delivering the new website, the next stage was to help the successful finalists and their companies, promote their success. We created a toolkit containing digital promotional assets and copy content for the individual finalists, which they could download and use for free, The toolkit was promoted at a finalists event where the finalists were encouraged to use this resource to promote and share their success. The awards entry process is a long and rigorous journey which goes through three judging stages, including submission of many images and supporting documents, all of which were previously manually emailed and uploaded by the CIOB team on to a platform for access by the judging panel. 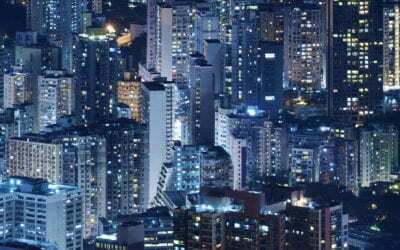 The latest phase of the project has seen this entire process move online – with administration from entry to the three stage judging all processed through the website. Demographik have been our go-to-agency for a number of years. They have an uncanny ability to consistently produce imaginative solutions no matter the communications challenge. Their work has produced inspiring and compelling design, set the tone for our brand online, and ultimately increased our engagement with a 40% uplift in the duration of online users. In the time we have worked together they have displayed equal flare and thought in the production of video and printed content. What I really appreciate is their infectious dedication and an unerring ability to meet our deadlines. They are consistently great. And that is not easy. 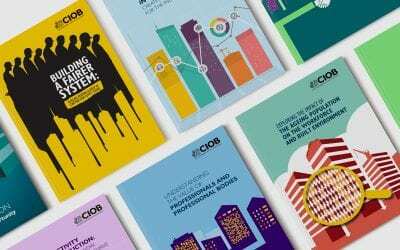 Having delivered more than 10 websites, several policy reports and hundreds of content assets, we have a body of work that stretches over a large amount of the CIOB’s digital presence and member engagement.